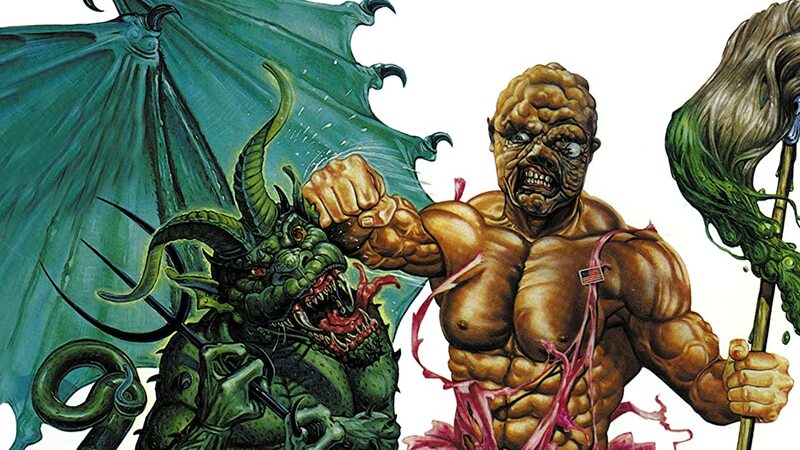 A group of typical Tromaville citizens find themselves in the way of a terrorist army of the power elite. 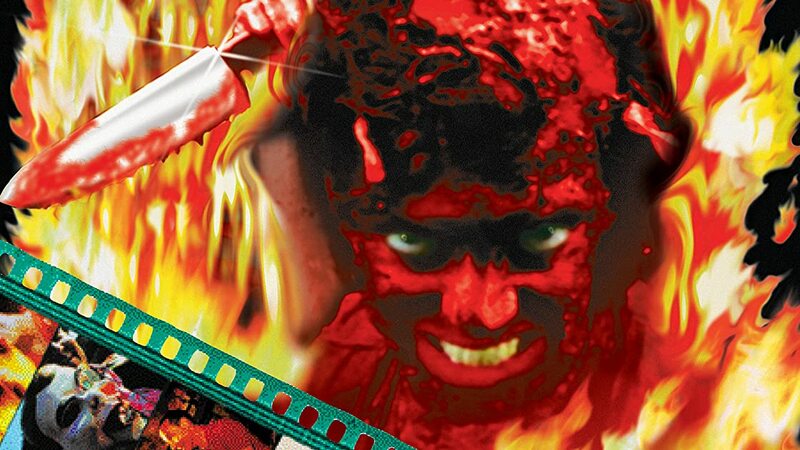 The freedom of Tromaville and the world is at stake! 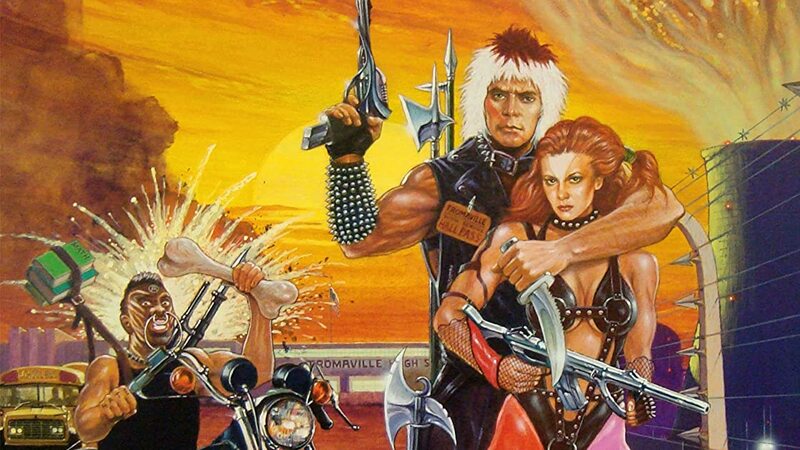 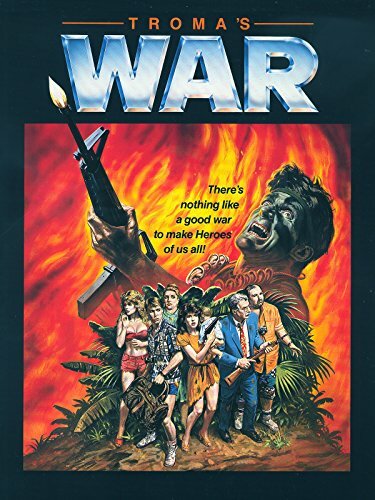 "Troma's War" is packed with gargantuan battle scenes, heart stopping stunts, and never-before-seen special effects.